Outdoors life and gadgets seem to go together harmoniously! And as we come across them, we want to share them with you! Not all will be practical, but all are certainly worth reading about and determining if YOU need that item. 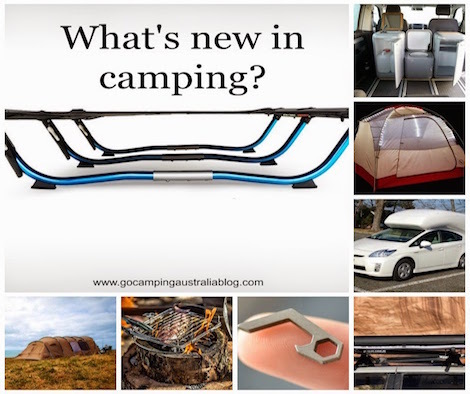 Below are a few of the cool camping gadgets you may want to check out in detail. 9 Camping Gadgets and Gear for you to see - what's hot, what's odd and what's coming to a store near you. Read up on the latest camping gadgets. Gadgets as gifts! Another set of gifts perfect for Christmas! We list 10 camping gadgets perfect for the camping and outdoors person in your life. If you are stuck for a present to give to someone who loves camping and the outdoors, we have 15 gift ideas. 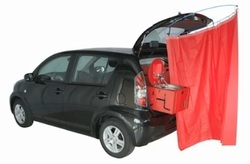 Camping gear coming to a store near you..........See what's the latest camping gadgets you can have! It's the sort of gear you don't want to spend money on! But maybe you already have? Better read the list now to see if your gear has made the most useless camping gear!! Want warm hands? Never get frostbite again!!! Zippo Handwarmer info is here! Cooking without a flame is possible. And see the new way to cook when camping or hiking or even on a secret mission. It does 19 things in one little package. To find out what this device can do for you, read up on the Eton Raptor. 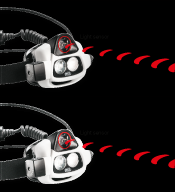 The World's Smartest headlamp apparently......And we think it just might be! Be impressed by the Petzl Nao. Perfect for those of us who need to charge devices. Smelly clothes could be a thing of the past when camping or hiking. How does it work? 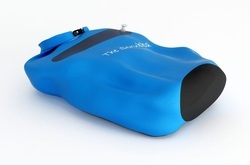 Read the Scrubba information on our blog. Read more on exactly what it is! Hikers and campers? Never be without clean water again! 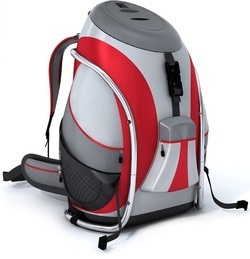 Read about the CamelBak Water Purifier here.